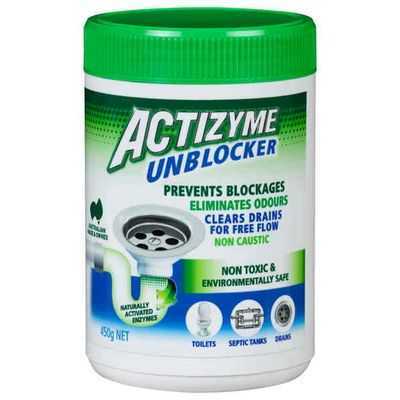 Looking for a product to help with my smelly drains – I was put off by other products that had “poison” warnings on it. I found this product on the shelf and though it’s expensive, it does work. You need to give it a couple of days to work with and dose a few times if necessary. Much prefer that it works with enzymes not poison.